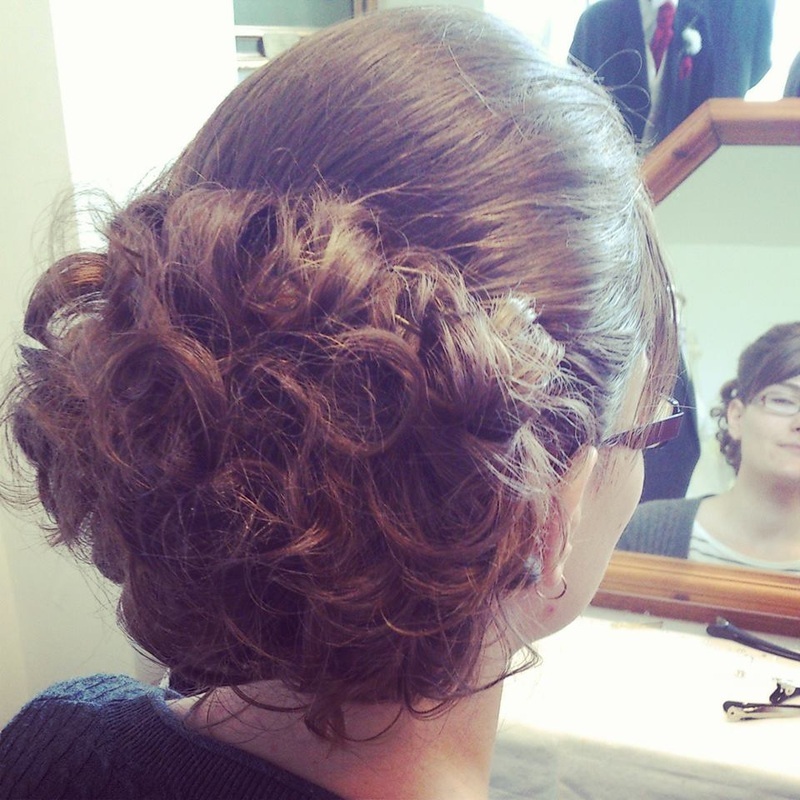 Storm offers a bespoke bridal hair service, make-up and special wedding packages. Please come and talk to us about your ideas. 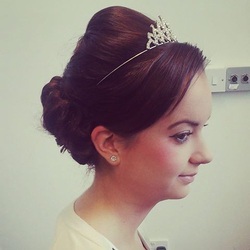 We will offer you expert advice and guidance and work with you to ensure you look your most beautiful on your very special day. 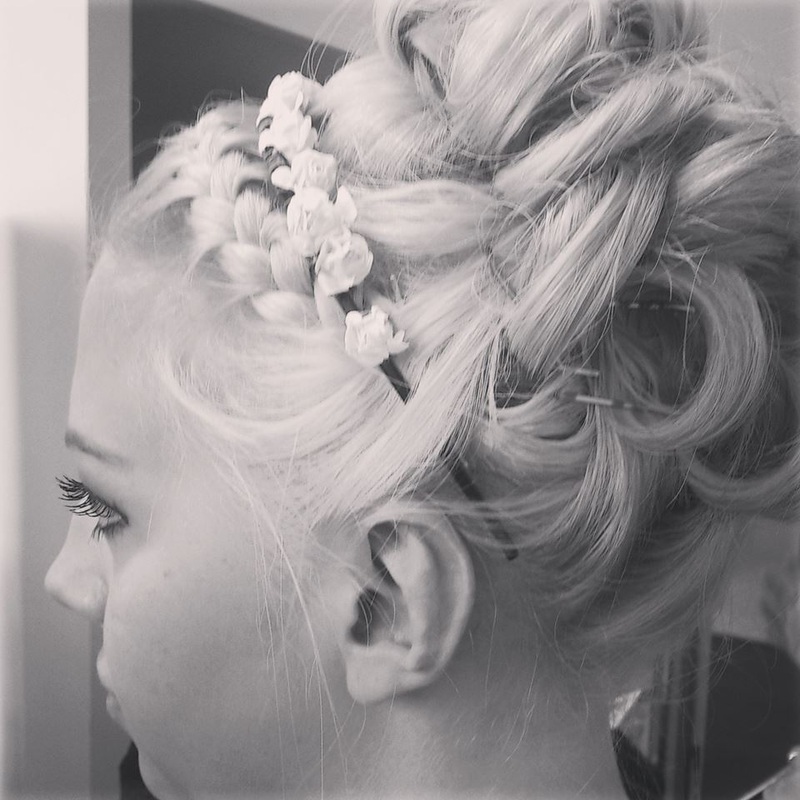 Please call us on 01458 448080 to book a complimentary consultation!